During a period of four hundred years, European slave traders ferried some 12 million enslaved Africans across the Atlantic. In the Americas, teaching a slave to read and write was a criminal offense. When the last slaves gained their freedom in Brazil, barely a thousand of them were literate. Hardly any stories of the enslaved and transported Africans have survived. This novel is an attempt to recreate just one of those stories, one story of a possible 12 million or more.Lawrence Hill created another in The Book of Negroes (Someone Knows my Name in the U.S.) and, more recently, Yaa Gyasi has done the same in Homegoing. Ama occupies center stage throughout this novel. As the story opens, she is sixteen. Distant drums announce the death of her grandfather. Her family departs to attend the funeral, leaving her alone to tend her ailing baby brother. It is 1775. Asante has conquered its northern neighbor and exacted an annual tribute of 500 slaves. The ruler of Dagbon dispatches a raiding party into the lands of the neighboring Bekpokpam. They capture Ama. That night, her lover, Itsho, leads an attack on the raiders' camp. The rescue bid fails. Sent to collect water from a stream, Ama comes across Itsho's mangled corpse. For the rest of her life she will call upon his spirit in time of need. In Kumase, the Asante capital, Ama is given as a gift to the Queen-mother. When the adolescent monarch, Osei Kwame, conceives a passion for her, the regents dispatch her to the coast for sale to the Dutch at Elmina Castle. There the governor, Pieter de Bruyn, selects her as his concubine, dressing her in the elegant clothes of his late Dutch wife and instructing the obese chaplain to teach her to read and write English. De Bruyn plans to marry Ama and take her with him to Europe. He makes a last trip to the Dutch coastal outstations and returns infected with yellow fever. 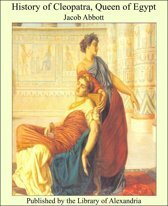 On his death, his successor rapes Ama and sends her back to the female dungeon. Traumatized, her mind goes blank. She comes to her senses in the canoe which takes her and other women out to the slave ship, The Love of Liberty. Before the ship leaves the coast of Africa, Ama instigates a slave rebellion. It fails and a brutal whipping leaves her blind in one eye. The ship is becalmed in mid-Atlantic. Then a fierce storm cripples it and drives it into the port of Salvador, capital of Brazil. Ama finds herself working in the fields and the mill on a sugar estate. She is absorbed into slave society and begins to adapt, learning Portuguese. Years pass. Ama is now totally blind. Clutching the cloth which is her only material link with Africa, she reminisces, dozes, falls asleep. A short epilogue brings the story up to date. The consequences of the slave trade and slavery are still with us. Brazilians of African descent remain entrenched in the lower reaches of society, enmeshed in poverty. "This is story telling on a grand scale," writes Tony Simões da Silva. 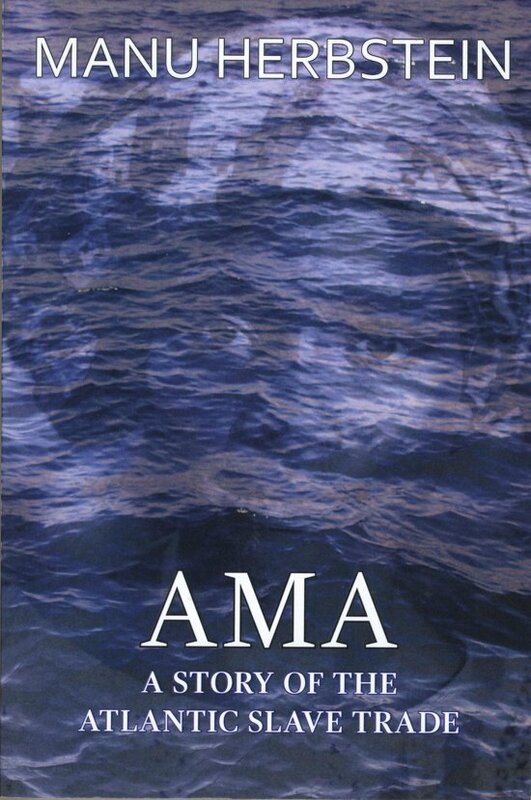 "In Ama, Herbstein creates a work of literature that celebrates the resilience of human beings while denouncing the inscrutable nature of their cruelty. By focusing on the brutalization of Ama's body, and on the psychological scars of her experiences, Herbstein dramatizes the collective trauma of slavery through the story of a single African woman. Ama echoes the views of writers, historians and philosophers of the African diaspora who have argued that the phenomenon of slavery is inextricable from the deepest foundations of contemporary western civilization." Ama, a Story of the Atlantic Slave Trade, won the 2002 Commonwealth Writers Prize for the Best First Book.